This listing was posted on AP Vintage Motors (via AutoRevo). 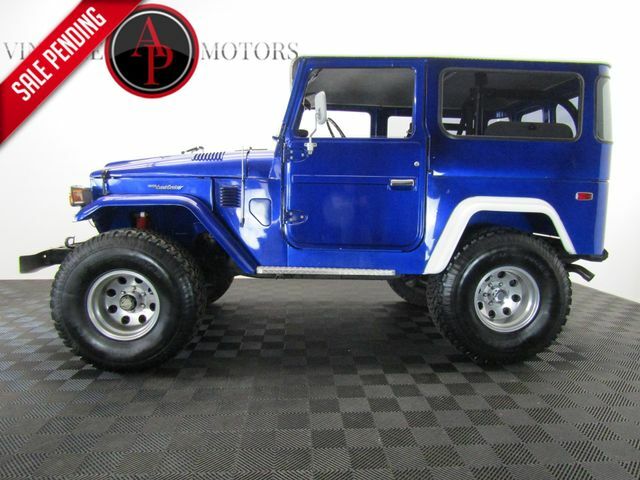 1976 Toyota FJ40 A/C POWER DISC BRAKES HARDTOP - Statesville,NC is a Blue 1976 Classic Car in Statesville NC. 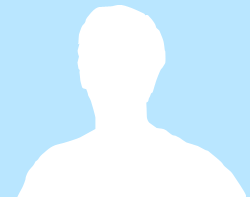 Find other listings by searching for 1976 in Statesville on Oodle Classifieds.